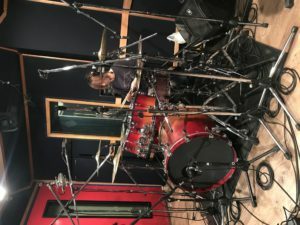 TGJ rec. 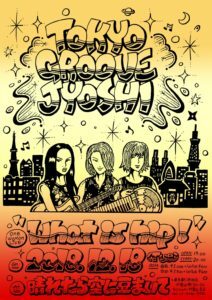 – Juna's groove!! 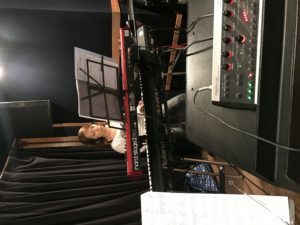 Today I had a recording of TOKYO GROOVE JYOSHI . 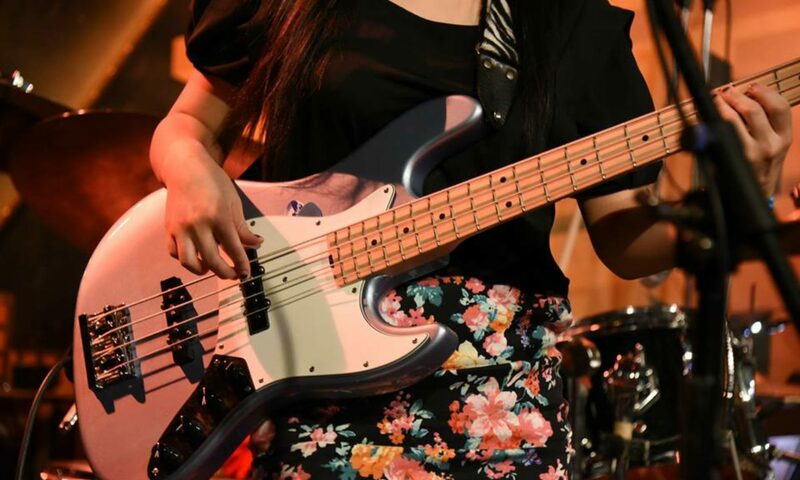 The keyboard player Emi Kanazashi . It went very well , nice sound and groove ! We’re also gonna shoot music video soon. 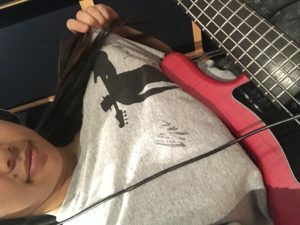 The producer has so many ideas . Very interesting and exciting . 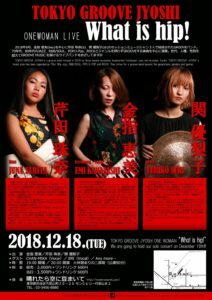 TOKYO GROOVE JYOSHI will have a show at Haretara Sorani Mame Maite on December 18th . ↑ Can you guess which one is me ; )?